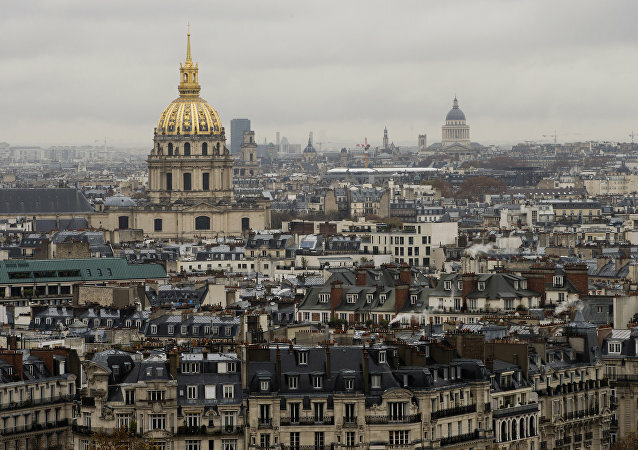 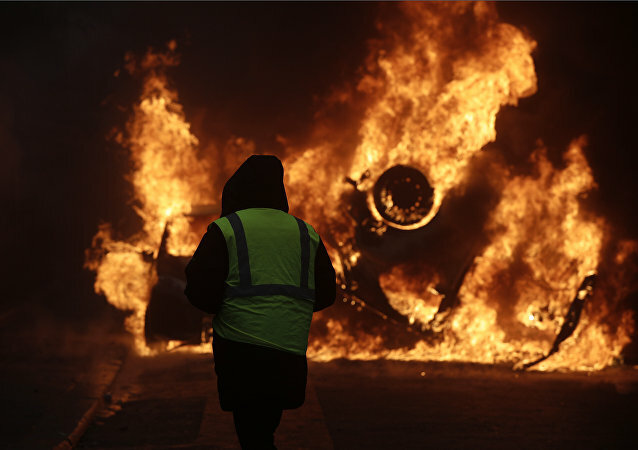 MOSCOW (Sputnik) – Some 10 "yellow vest" protesters were detained on Saturday in the northern French department of Somme, the France Blue radio broadcaster reported. 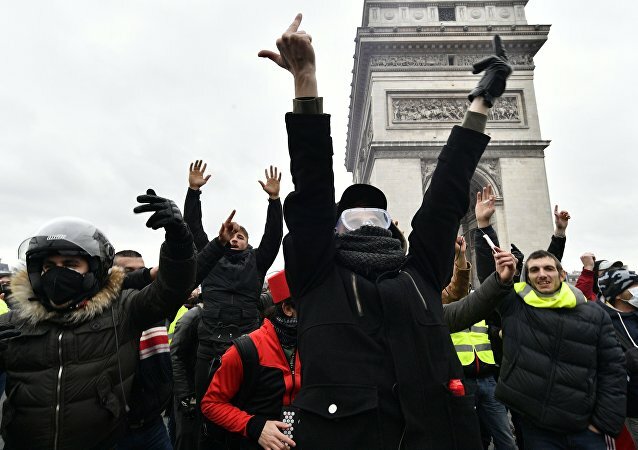 Local authorities claim the bit of political theatre staged by protesters could be classified as a criminal offence. 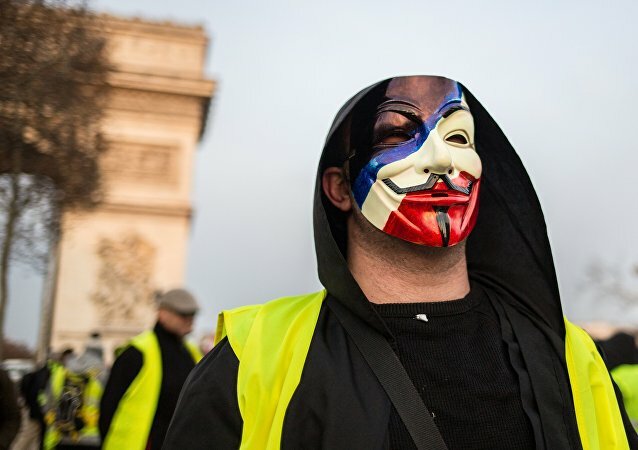 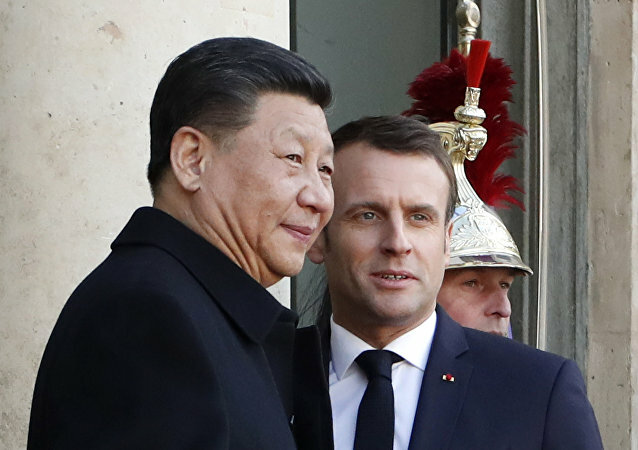 Despite the French government walking back over its plans on the fuel tax hike, as well as the parliament's backing of the proposed economic and social measures announced in response to the Yellow Vests' demands, the protests have been ongoing for the 6th weekend in a row. 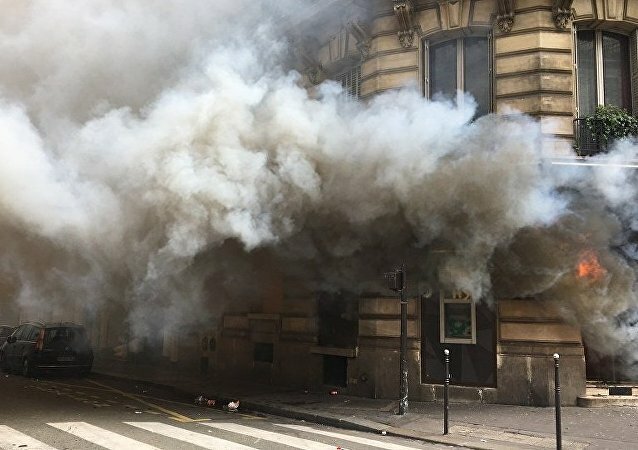 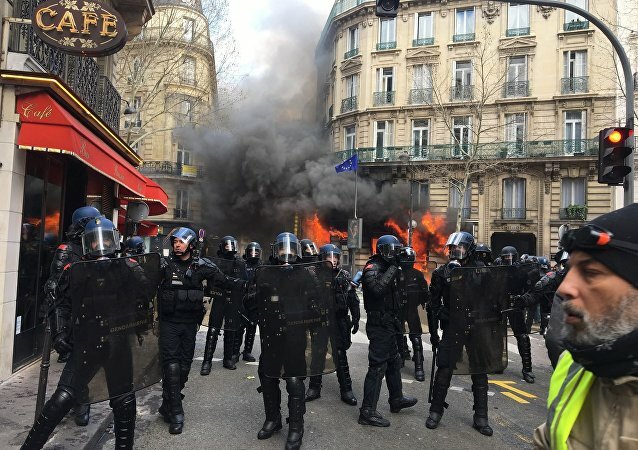 MOSCOW (Sputnik) - French intelligence services have not found any signs of Russia's alleged involvement in the dissemination of false information related to the protests that are currently taking place in the country, local media reported on Sunday, citing an intelligence source.